In various types of industry from petrochemical, industrial machine,a food factory, a hospital including the office building,Intech would like to propose and supply total effective engineering work including basic design, procurement, electricity &instrumentation cabling work, commissioning , maintenance, etc. for customer. From quotation, cabling work ,construction management in field of petrochemical, industrial machine, a food factory, a hospital including the office building, Intech would like propose total electric work for costumer. Over the last 11 years, Intech has successfully developed customized & special program, machinery,system, etc. for special application of customer existing plan. 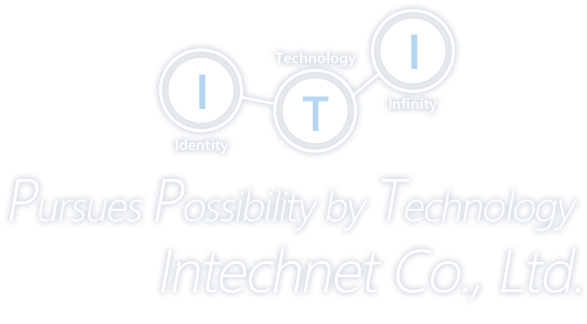 Intech has an excellent track record that ensure the reliability and efficiency of our customers.